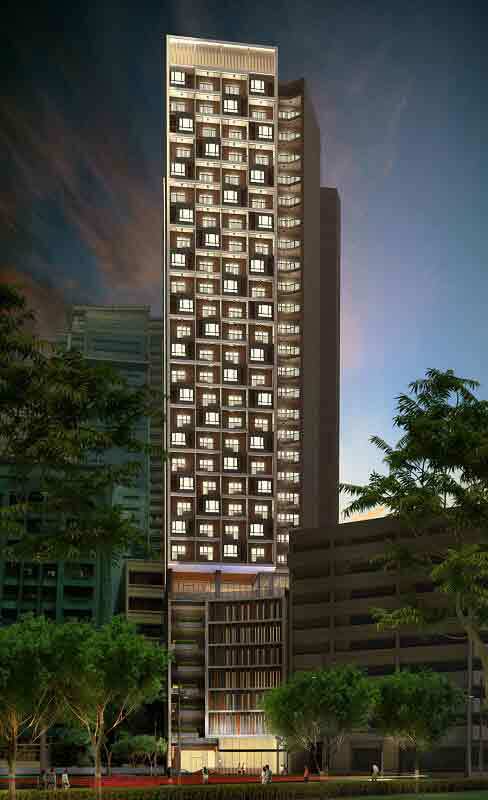 The Ellis Makati is ‘the special one” when it comes to residents. Are you the type that is always looking for something sophisticated, different and luxurious? Are you the type that’s always looking for creativity and Avant-garde? The one that doesn’t follow other and the general status quo, if yes then the Ellis Makati is the best for you. The Makati CBD is for people who chose to be different and extraordinary. 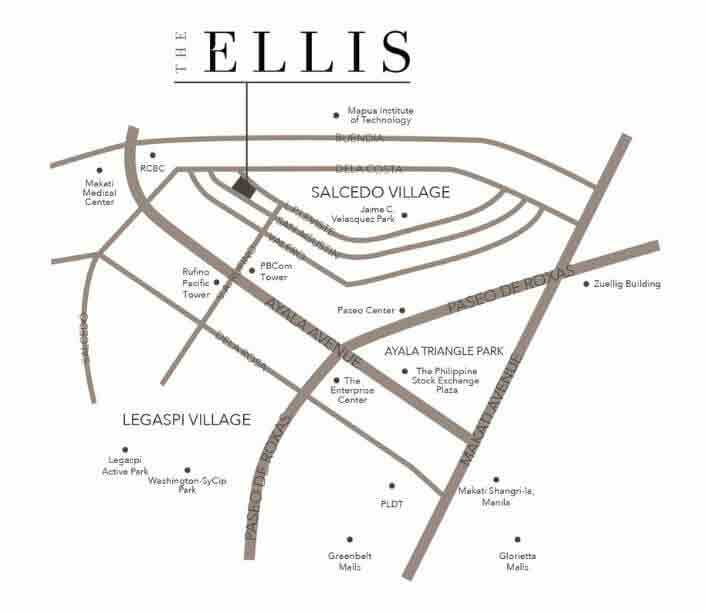 The Ellis Makati is located along L.P Leviste St, in Sakedo Village. 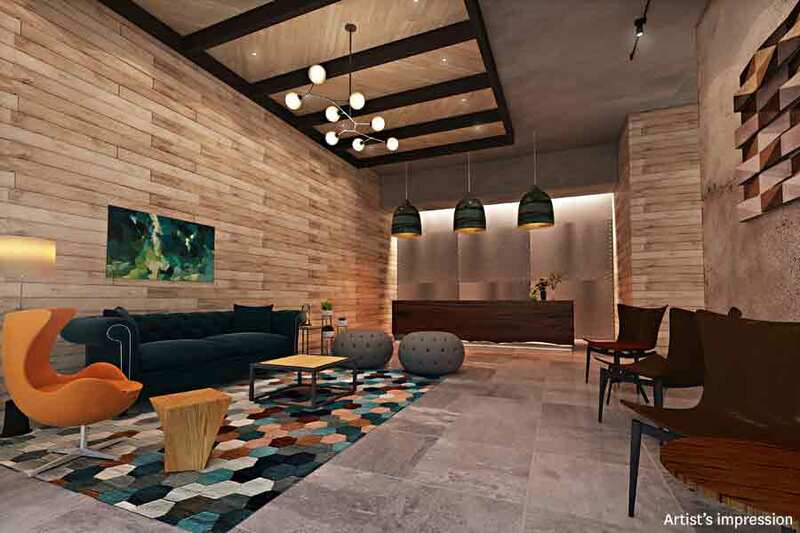 Megaworld made the Ellis Makati to portray the lifestyle of the newest residential condominium masterpiece and the new breed of multi-hyperated professional. 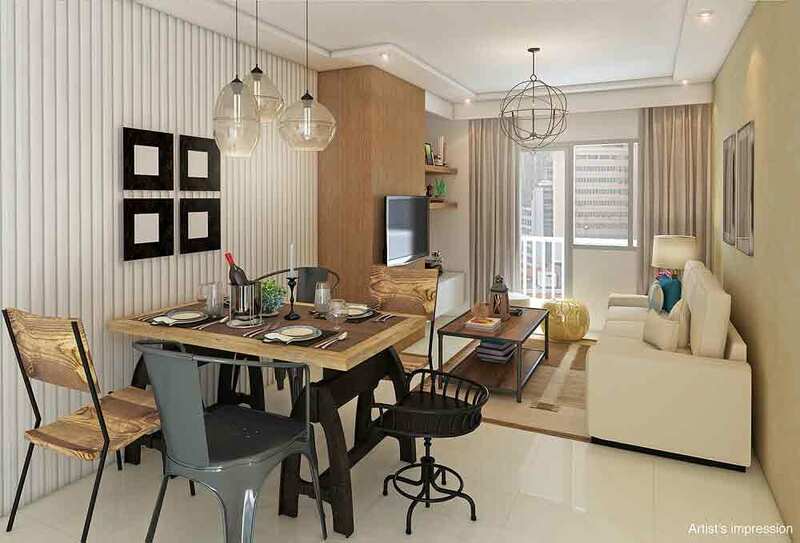 Megaworld cooperation has expanded their portfolio when it comes to building amazing condos. 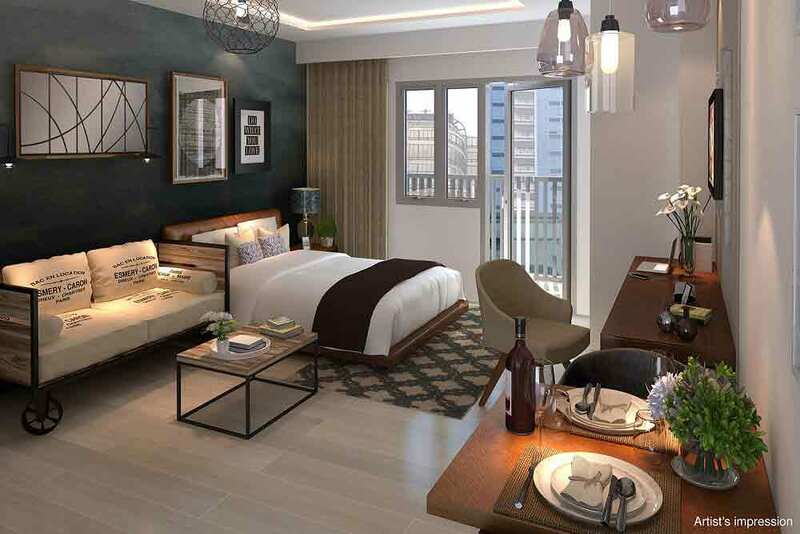 The Ellis Makati is another beautiful condominium from the award-winning top developer of residential condominium and BPO office. The place encourages the work-play-Learn and shop system. 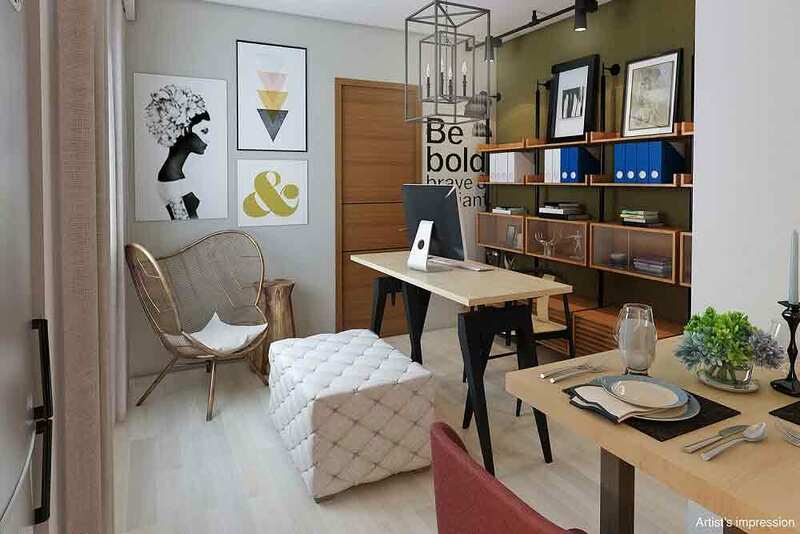 If you are looking for a place to work at home, then the Ellis Makati is just too perfect for you with it being close to a neighborhood that’s just in the middle of a central business district. The community is known as Sakedo Village. It is known as Makati Financial District and is just two streets from the Centre of Makati Central Business District in Ayala Avenue. The advantage of this is that it brings you close to a lot of establishments like hotels, embassies and consulates, schools, medical centers, nightlife hotspots, fitness hubs, bars and pubs, art centers, and even corporate offices in case of emergency client briefings. It is just a working distance consulate, embassies, and prominent offices. 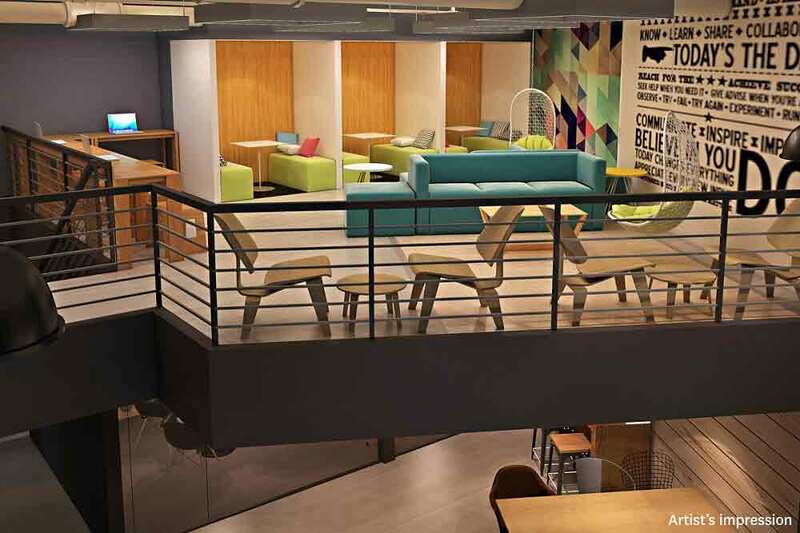 The Ellis Makati has unique features like the COLAB space. If you are the type that doesn't like working at home because of distractions from family, then the COLAB space got its inspiration from you. It is a Modem office for your convenience at home. It has features of a real office like room stations, appropriate office desk and different board rooms for you to feel comfort when working from home. This professional and play design are similar to that of Google and Apple. It is a comfortable space where you can sit down, take coffee, charge your laptop and work peacefully. It is also a place where you can meet like-minded people and expand your social status with the area. Let your ideas flow with CoLAB's spirit of collaboration and innovation. Curated to inspire, and create a sense of community and spark creativity within you. 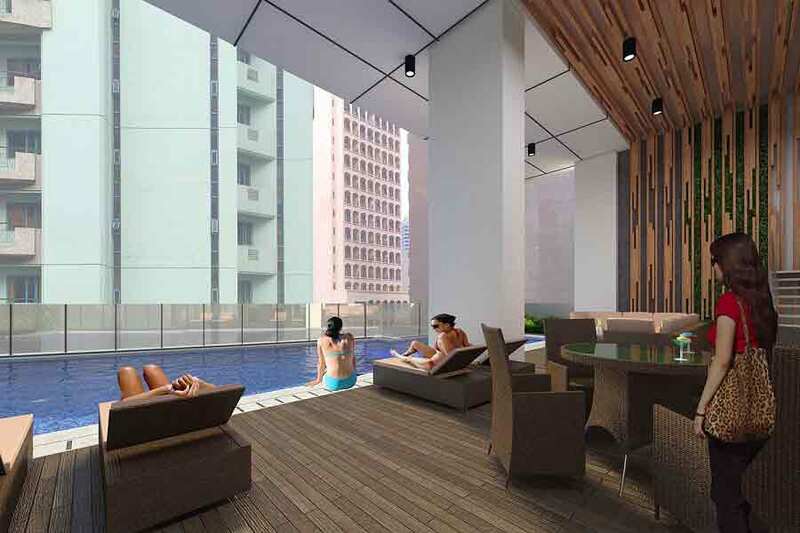 The Ellis Makati has amenities that's just one of a kind. One of them includes their fitness gym. Megaworld showed that they know the importance of the fitness of their clients. They know that the fitness of their residents means their well-being and their well-being means the continuous affiliation between them. 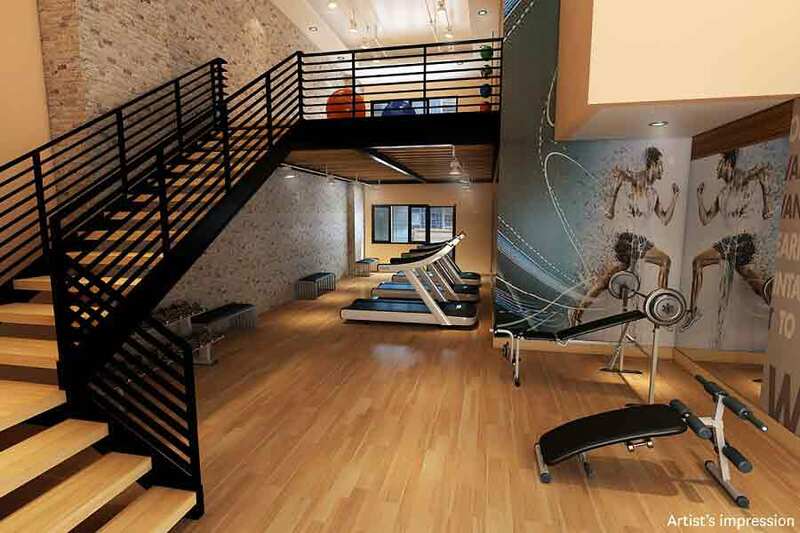 The Ellis Makati an amazing state of the art fitness center that makes you want to do more. The Ellis Makati took a whole turn to what we called the lap and kiddies pool. They have an outdoor deck for the Al fFresco poolside Experience, and this also showcases the fantastic view of the Makati CBD skyline. 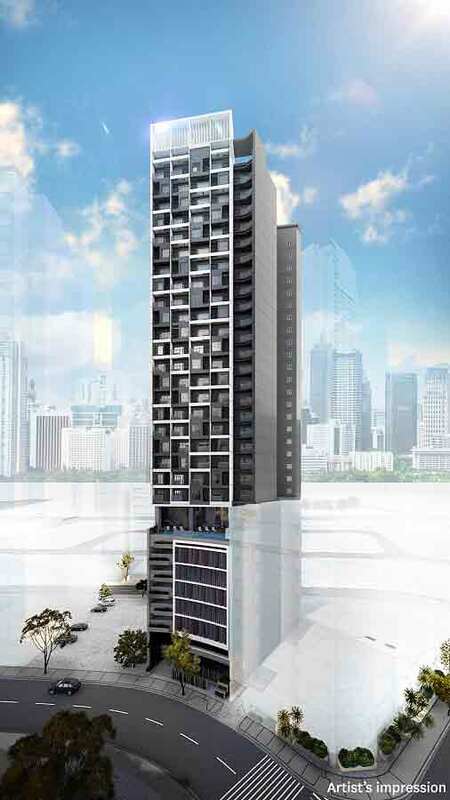 At this point, the Ellis Makati is just showing off its uniqueness to other condominiums. 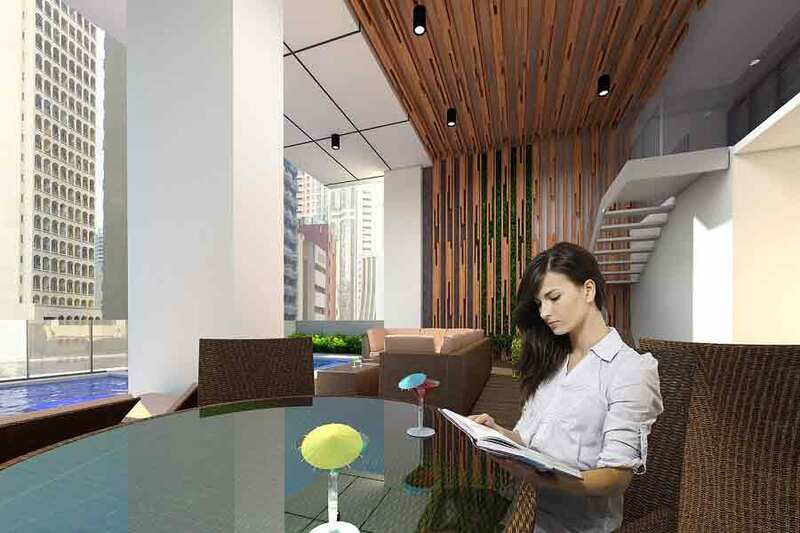 That's not all, the Ellis Makati has a different, original, creative and carefully amenities. 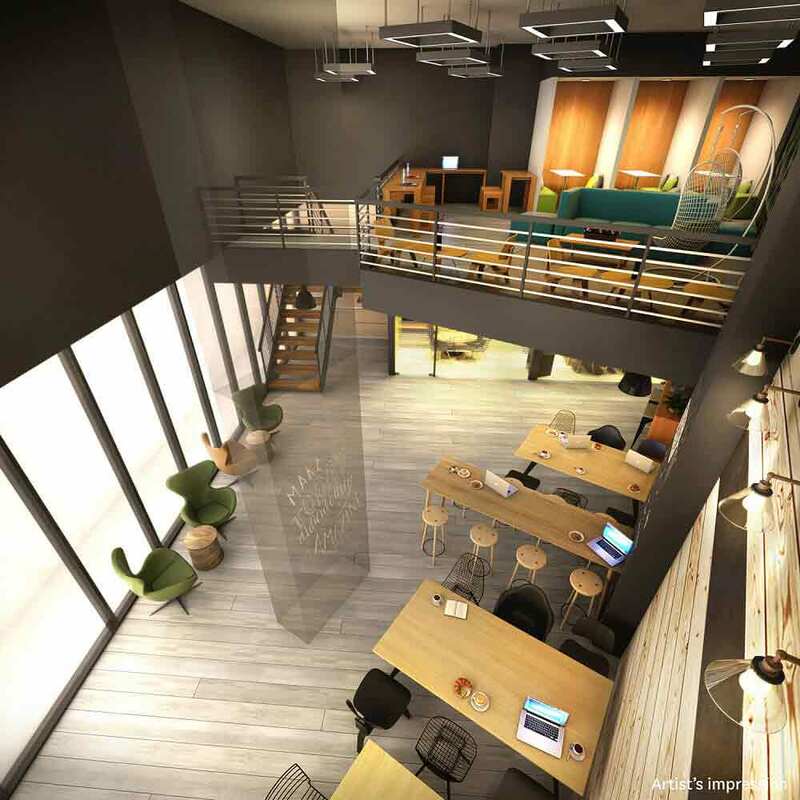 These facilities are set to showcase the uniqueness of Ellis Makati. 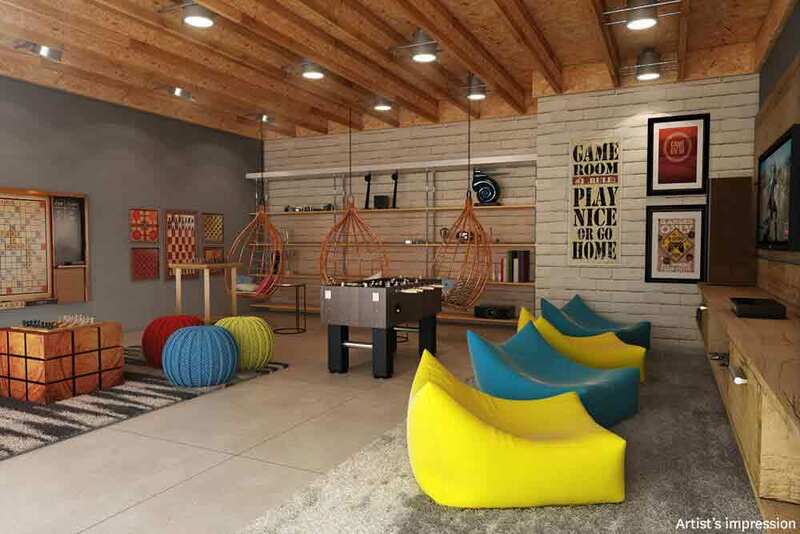 The exceptional amenities includes the pause and play room, the COLAB space as mentioned earlier, and the link units. 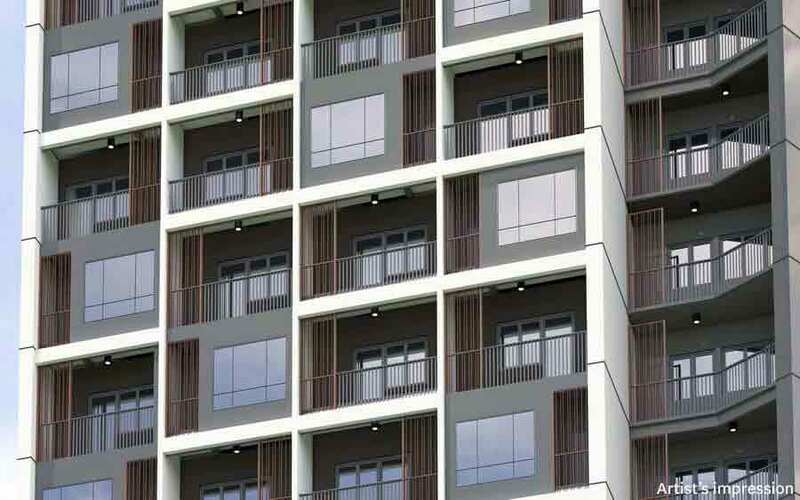 Another unique feature of Ellis Makati is that it is the first condominium where the units can be intentionally combined. They units are called Link units, and they are designed for bold visionaries. It means you can live in your unit and do your office work in the COLAB or you can just rent it out and have impressive, increasing income in the future. 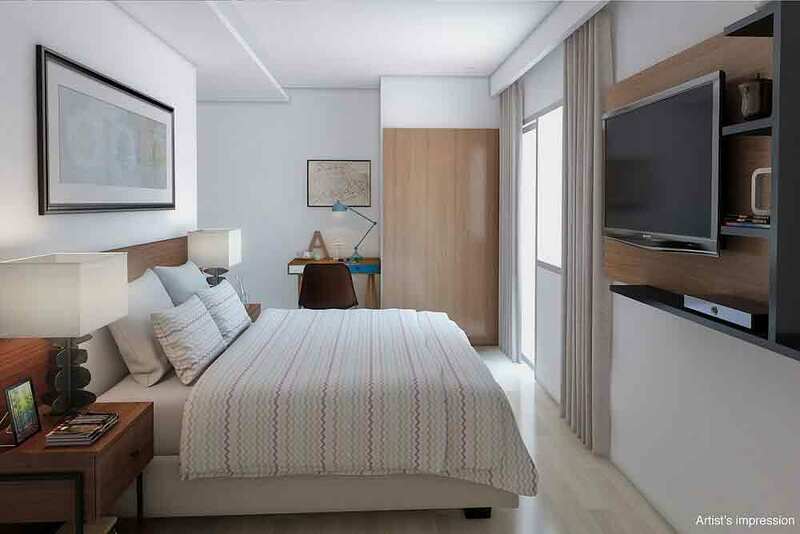 There are just two links available in the Ellis Makati, the one bedroom, and studio related which has about 63.5 SQM of space and the two bedrooms and Studio connected with 103 SQM area. The pause and play room is a one-of-a-kind feature of the Ellis Makati. The pause and play is a new idea in architecture where you can leave all the stress from the city and drop everything. It is a place where you can be in touch with your creative self and be finally free. The site is designed artistically and made for your comfort. It features a lot of entertaining activities like educating and entertaining books, exciting board games, and other engaging activities. The primary functions of this activities are to replenish your drained creative mind and rest your tired body. Another unique feature of the Ellis Makati is the Town Hall. 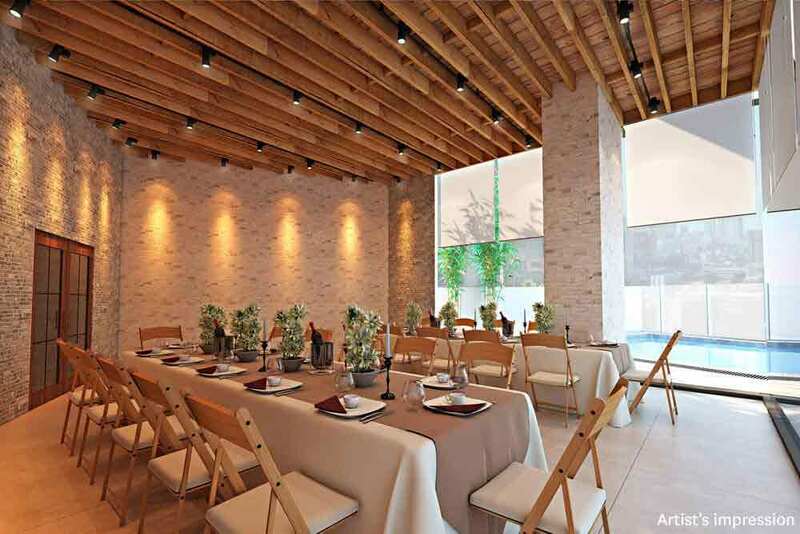 As the name implies, it is a general space for social gathering and casual get-togethers of the residents. If you like to mingle and socialize with the members of your area, then the Town Hall is meant for you. The Town Hall is big enough for festive parties and any other indoor events. 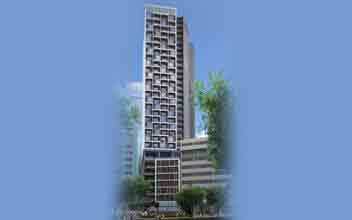 The Town will leave an excellent impression on you either you are a resident of the Ellis Makati or just a visitor. It is big and small in number depending on the occasion. 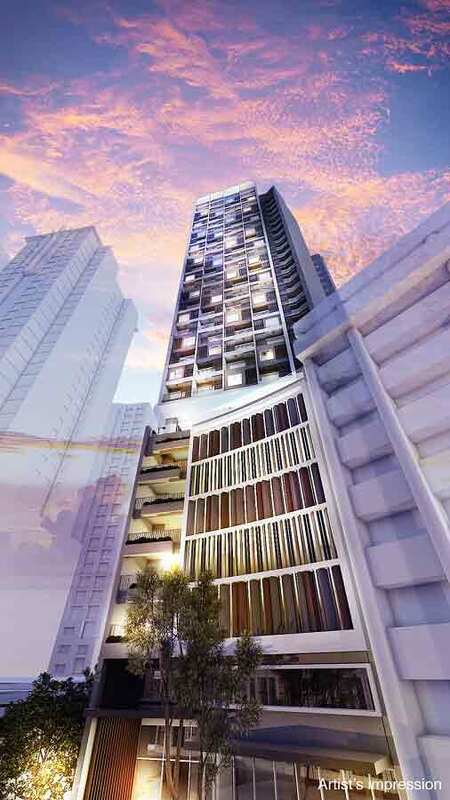 The physical outlook of the unique building itself is quite an attraction that makes residents want to live there. 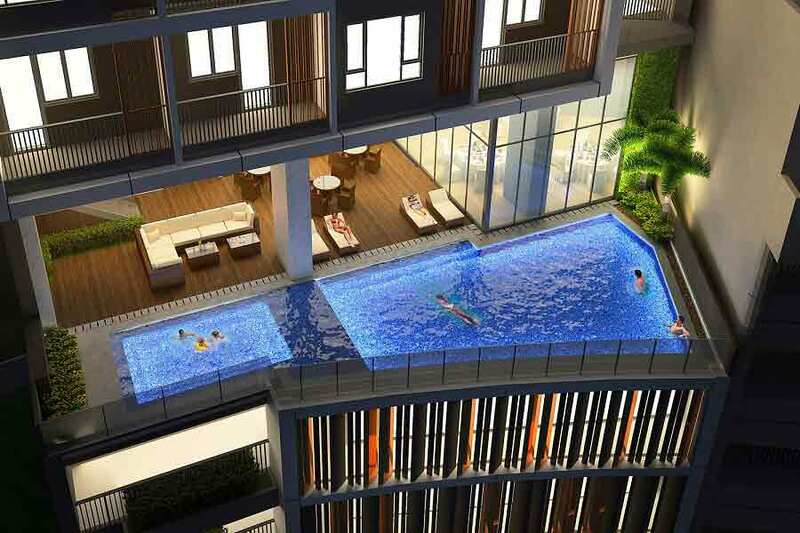 The in purposely balconies are located at different sections per unit, and the units look differently in a layout. The outlook of the building comes from a creative vision. The balconies and the windows are irregularly shaped to form a kind of modern artistic style. These asymmetrical units help to create aesthetic distinction from a unit to another. This type of architectural style is now used widely in buildings. 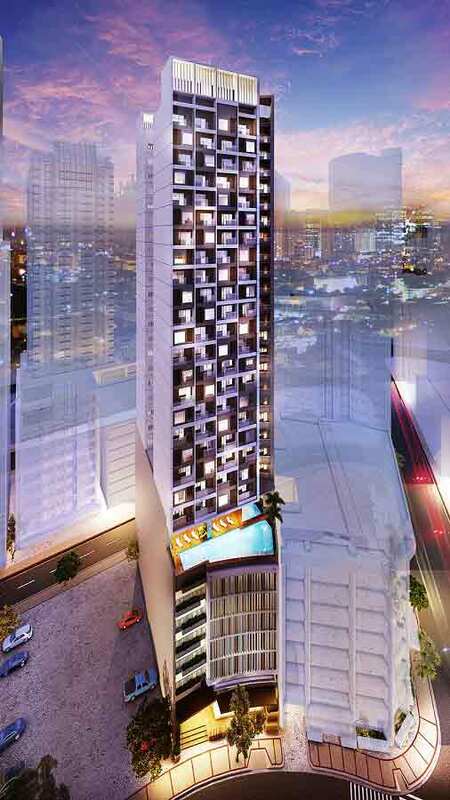 The concept of the Ellis Makati is to give to the people who want more. 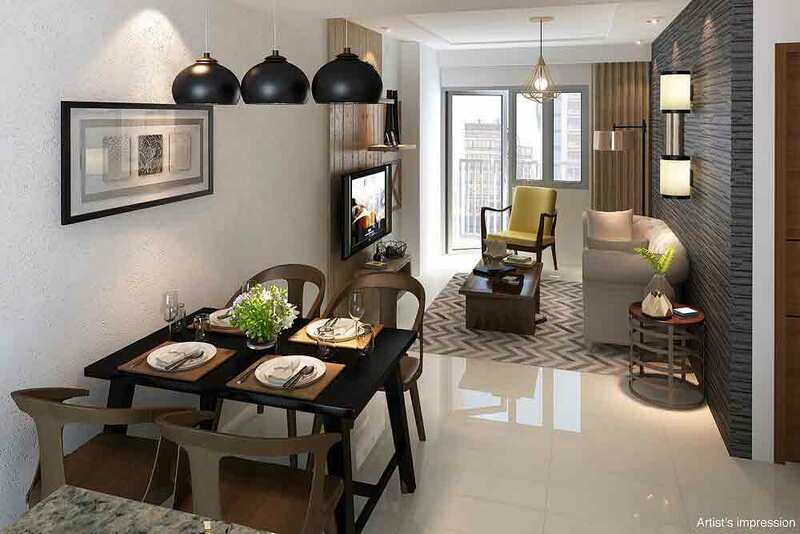 If you are the type that wants a particular kind of living, you don't want everybody is looking for, then look no more because the Ellis Makati is the perfect place for you and your family.